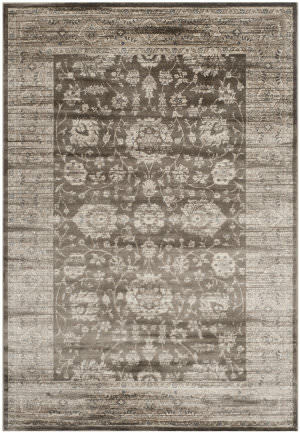 A classic Peshawar carpet design looks fresh and new with the Bohemian-chic over-dyed effect of the Vintage Khyber rug in brown and ivory. 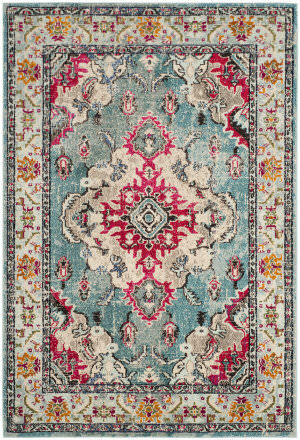 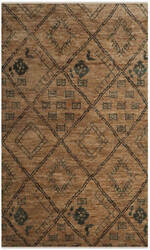 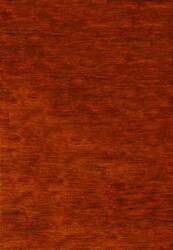 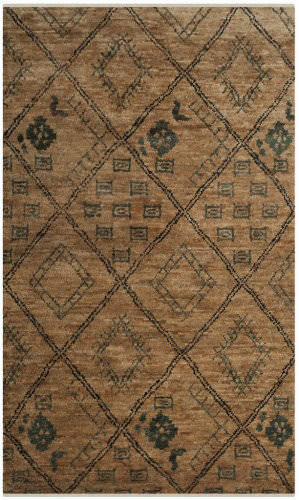 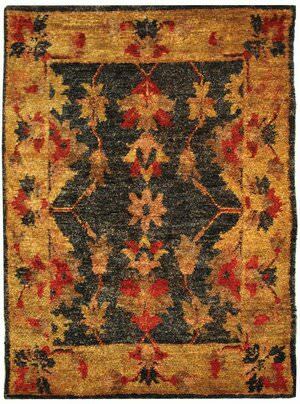 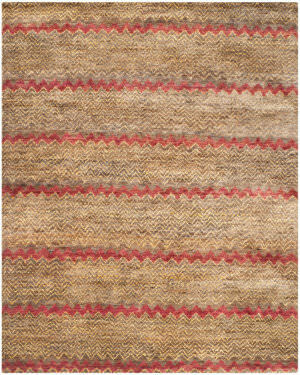 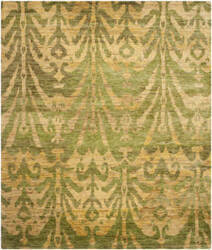 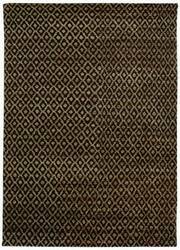 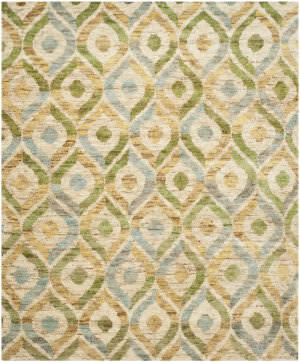 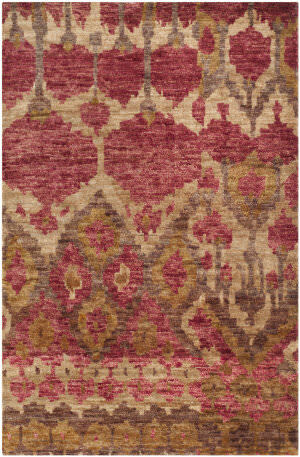 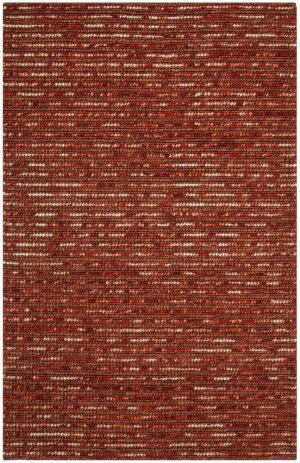 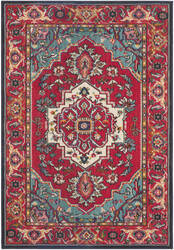 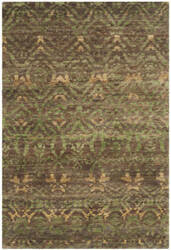 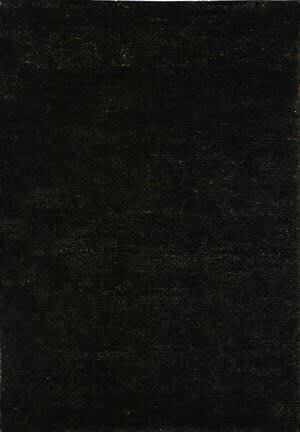 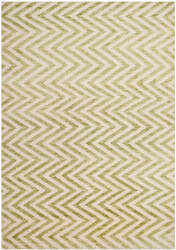 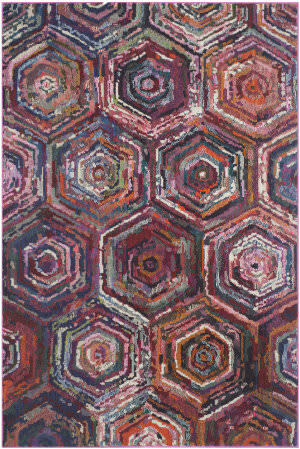 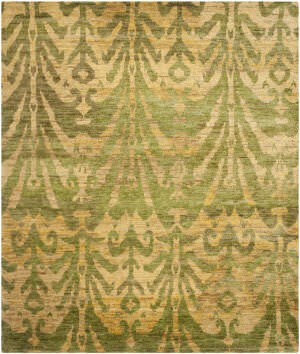 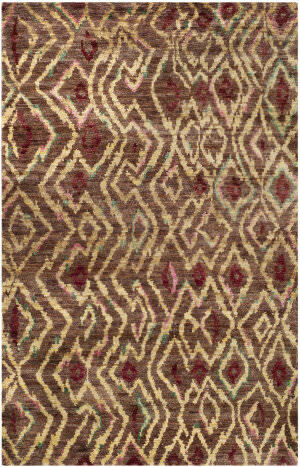 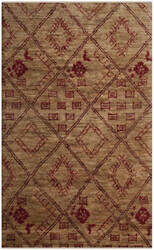 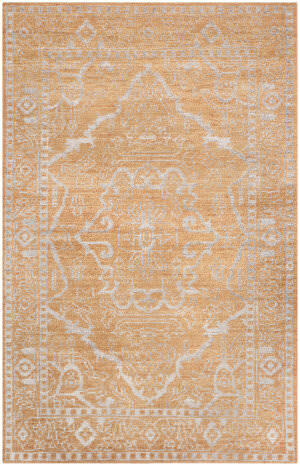 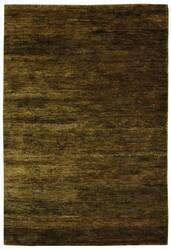 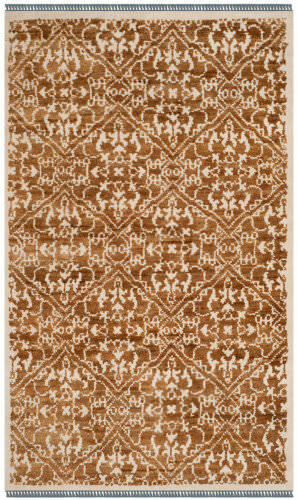 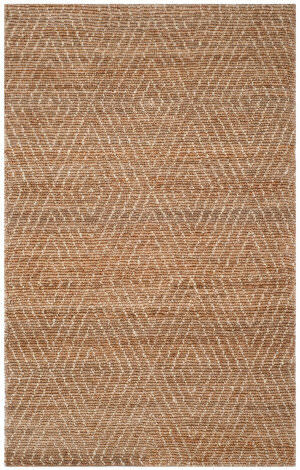 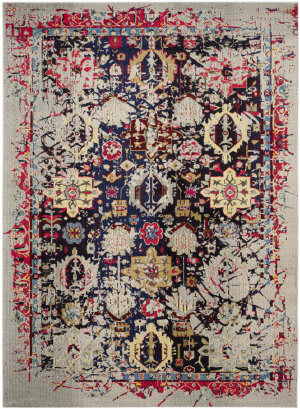 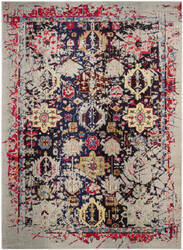 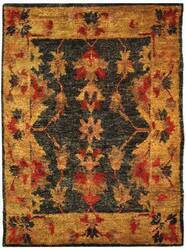 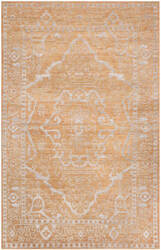 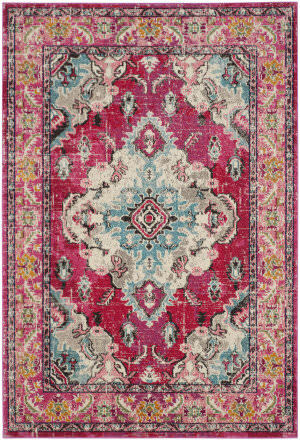 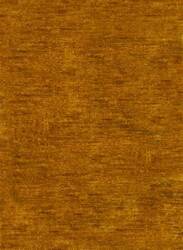 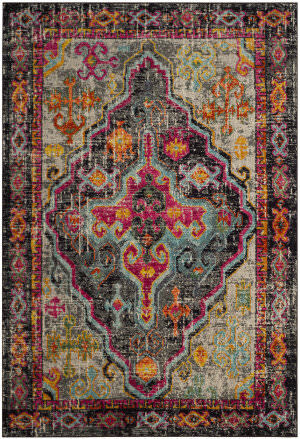 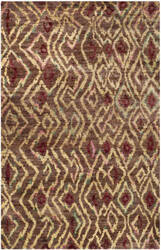 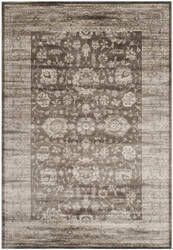 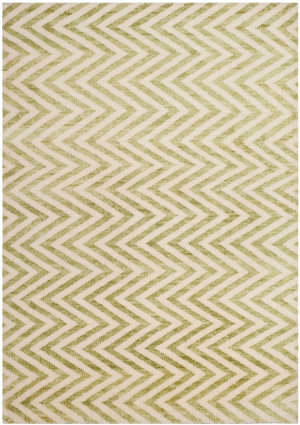 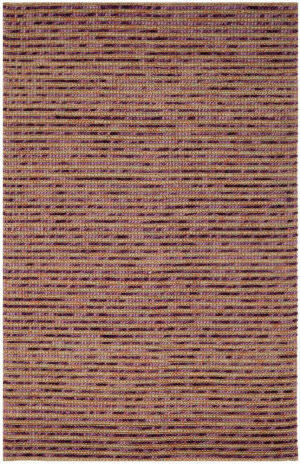 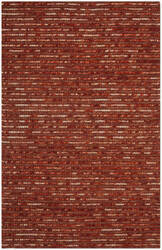 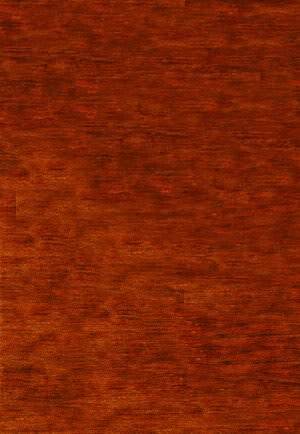 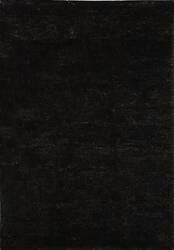 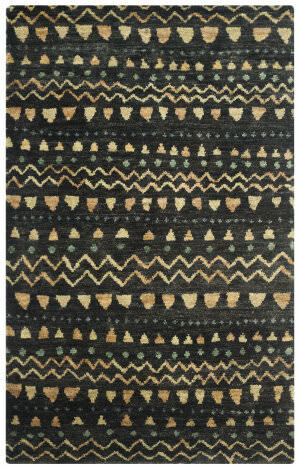 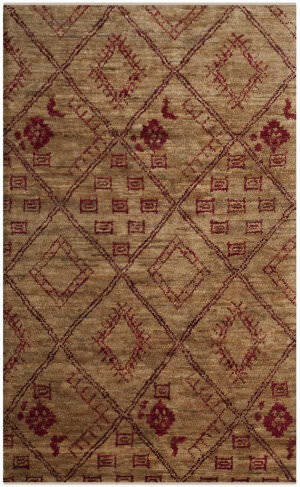 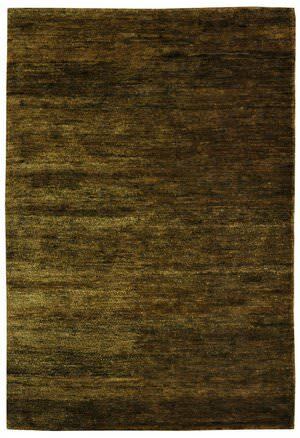 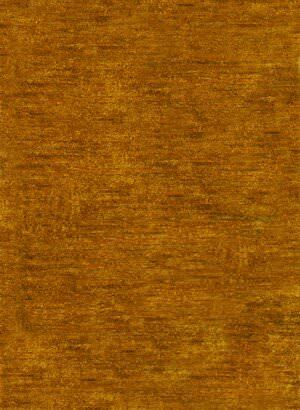 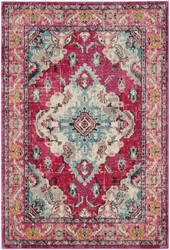 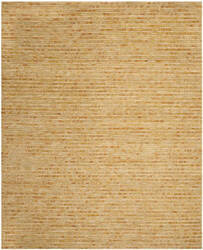 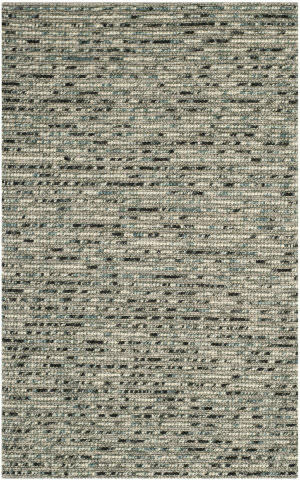 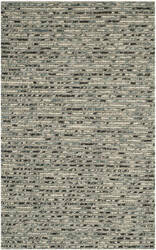 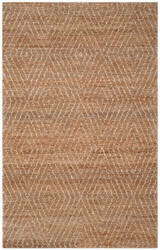 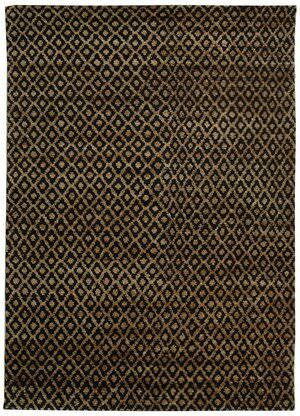 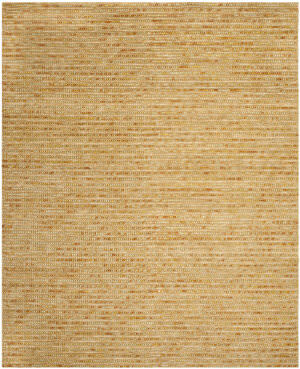 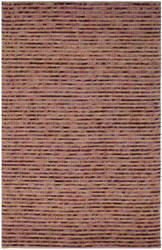 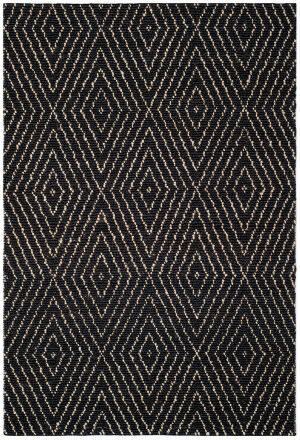 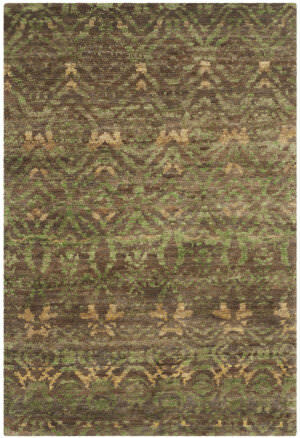 Power loomed of organic viscose yarns in a low cut pile, this rug is deliberately dyed to create an aged patina. 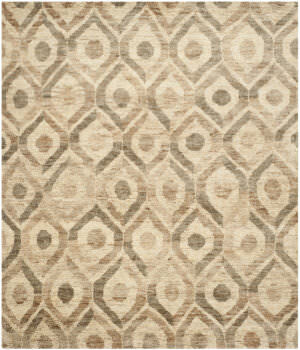 Safavieh's Stonewash Collection features intricate transitional bohemian designs constructed with the glamorous feel of wool, cotton and viscose. 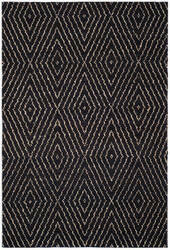 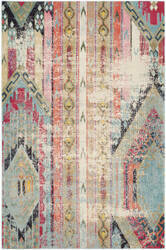 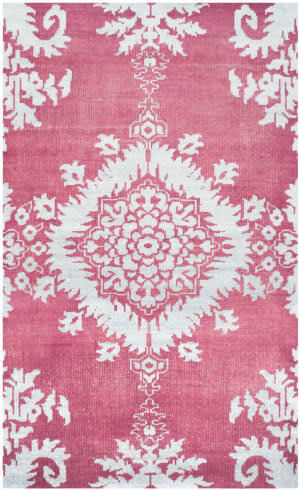 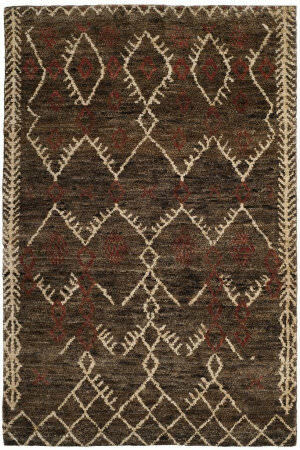 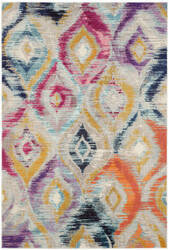 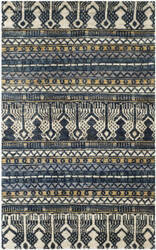 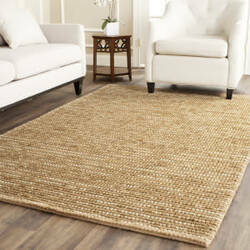 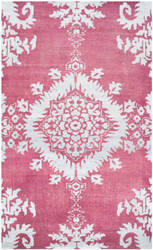 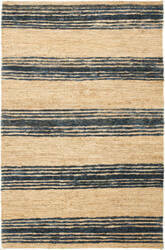 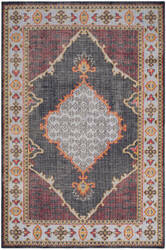 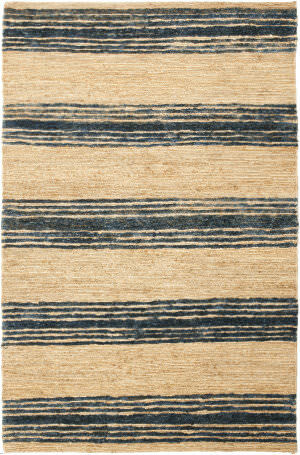 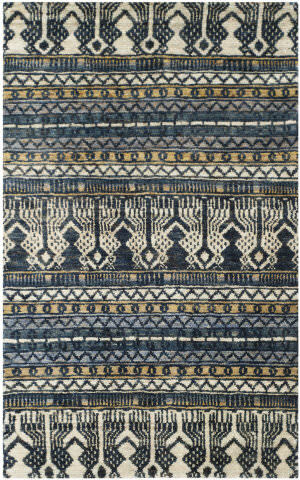 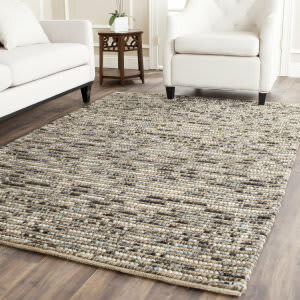 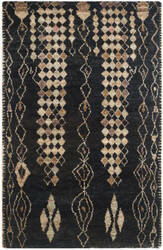 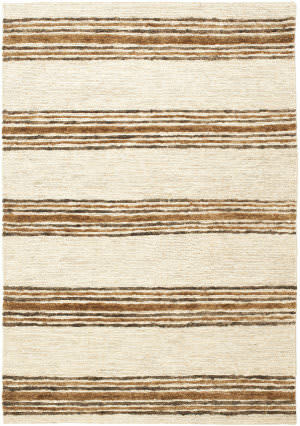 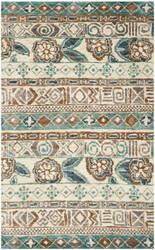 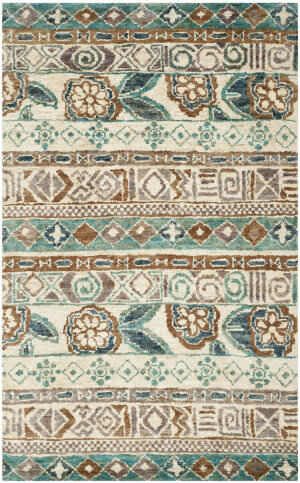 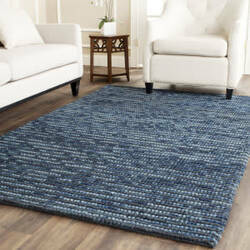 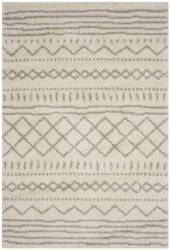 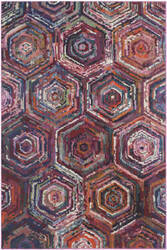 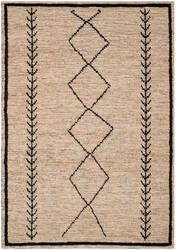 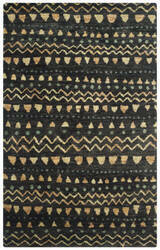 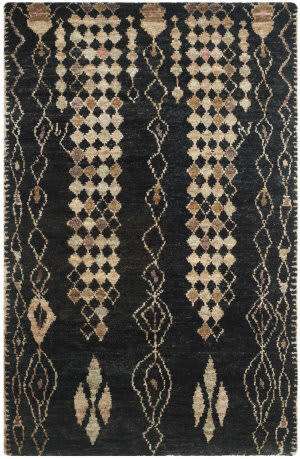 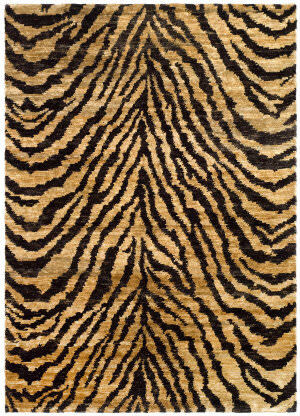 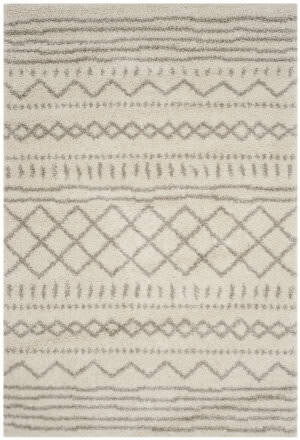 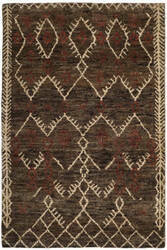 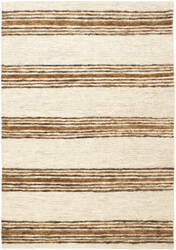 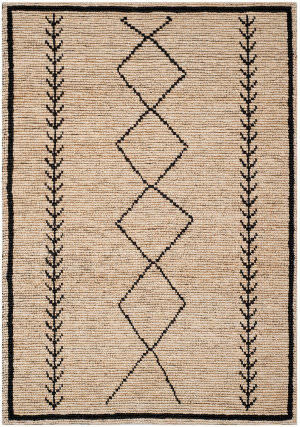 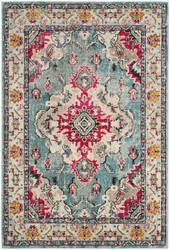 Stonewash rugs are sure to make a statement in any home.